Every Sky Bet Championship midweek match is live on Sky Sports Football, the red button or Sky Sports mobile app. Leeds seem to have hit a little bit of a bump in the road and aren't quite playing with the same intensity as they were at the start of the season, even with Kemar Roofe back they still lost at Blackburn on Saturday. This should be a straightforward victory at Elland Road for Marcelo Bielsa's side, because Ipswich don't look good enough right now. They were so poor against QPR. Home win. 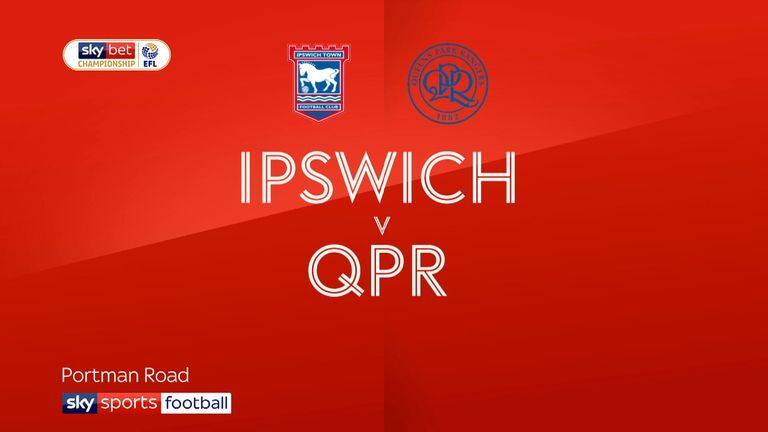 Highlights of the Sky Bet Championship match between Ipswich and QPR. 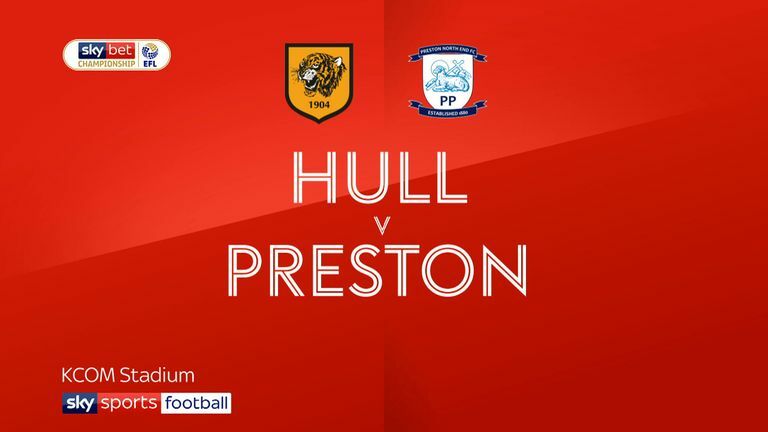 That was a big result for Preston at the weekend, grabbing a point right at the death against Hull to just keep themselves out of the relegation zone. A couple of weeks ago you would fancy Brentford in this one but they've been forced into a managerial change and Thomas Frank losing his first game has seen them drop into mid-table. I feel like this will be a draw. Highlights of the Sky Bet Championship match between Hull and Preston. While I have been impressed with Wigan this season I must admit I was a little surprised to see them beat West Brom, and keep them from scoring as well! Only Middlesbrough had done that to Darren Moore's side before Saturday. Derby got a great win against Sheffield United and they have a massive week to come. After this game they head to Middlesbrough then Chelsea in the Carabao Cup. There should be goals at The Hawthorns and it's tough to call, but I'm going to tip the Rams to edge it.